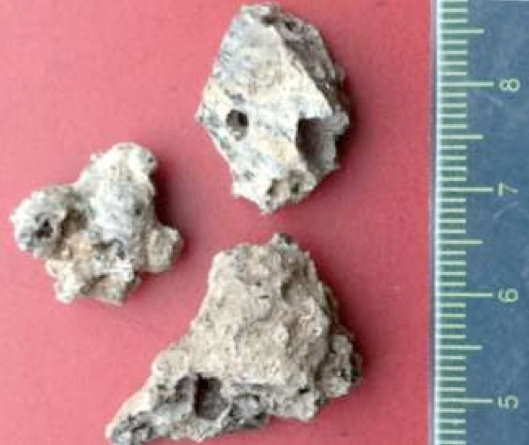 UFO SIGHTINGS DAILY: Space researchers try to steal meteorite with Alien Life, Sri Lanka Oct 2014, UFO Sighting News. Space researchers try to steal meteorite with Alien Life, Sri Lanka Oct 2014, UFO Sighting News. Western ‘creationists’ were trying to rob Sri Lanka of crucial data related to extra-terrestrial life to further their agenda and undermine Buddhist teachings on the universe, Minister Wimal Weerawansa has said. 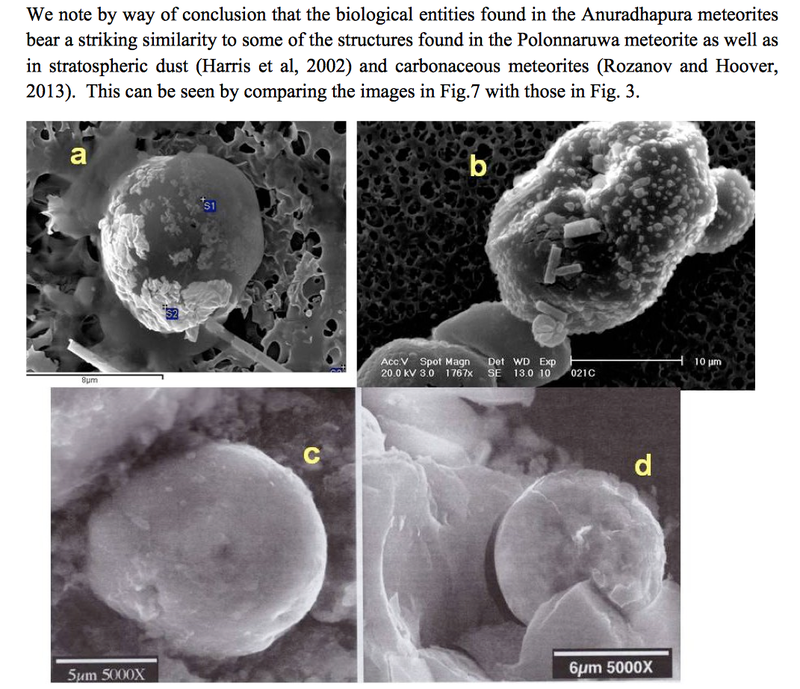 At the time local scientists were still probing the meteor fragments and had discovered unicellular organisms embedded in the alien rock, which supports the idea that alien life exists. (More at source).